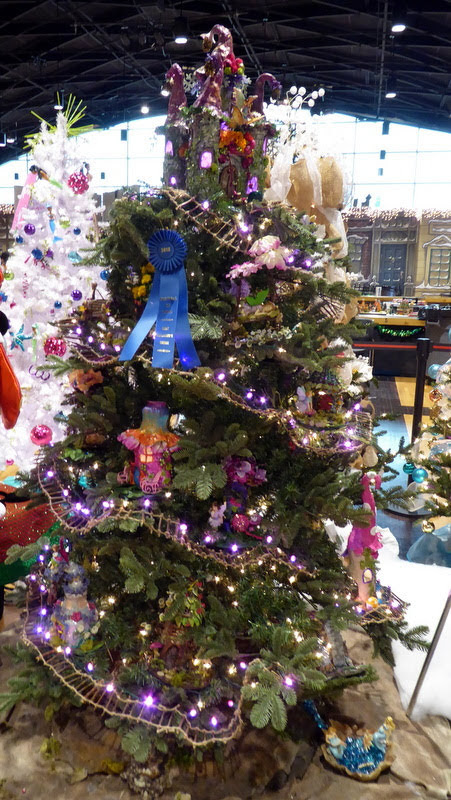 Each year, Festival of Trees commissions an artist to create a small number of hand made ornaments. 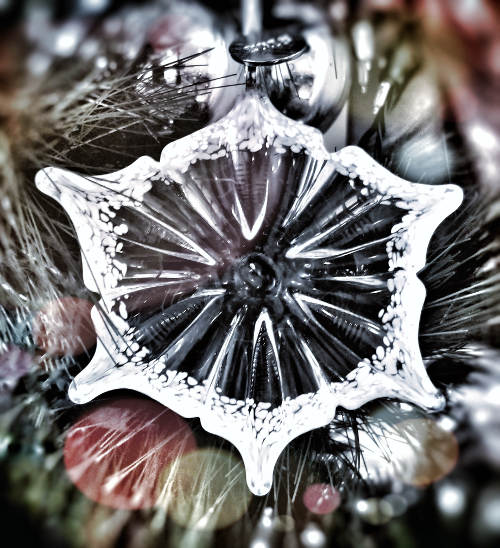 This year’s ornament is now available to order. Ornament stands are available for an additional $15 each. Herbie the Hedgehog. The plush stuffed animal was a big hit.